My oh my, what a week it has been for England. Still held within the depths of a heat wave, the pride parade proudly paraded and maybe, just maybe, football might be coming home! However, I’m beginning to worry for England. Whatever will we do when the weather returns to its usual grey self and the world cup ends? And if we are to win the world cup, will we descend into chaos? Refusing to go to work to instead sit drinking beer whilst basking in the sun singing three lions? Who knows? I’ve always been one of those really irritating people who always expects and prepares for the worst. Which is why even in times of joy I will still listen to songs of heartbreak. This brings me to my Track of the Day, KLARA – Broken. I’m excited to write about KLARA as I really believe her name is going to mentioned in these circles more and more over the next few months and years. 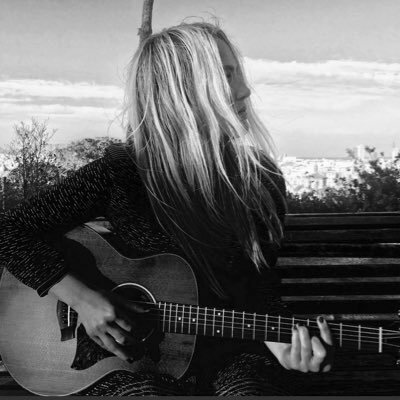 Hailing from Sweden she brings to life her very personal lyrics in this melodic song. It may be pop but it’s a very grown up pop song and one I think we can all enjoy and relate to.